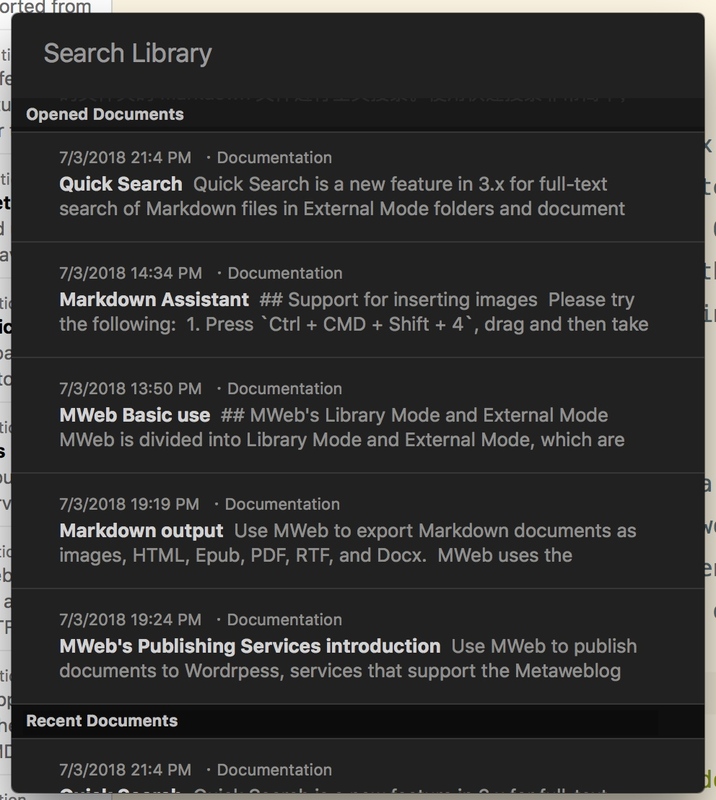 MWeb has Library Mode and External Mode. This article briefly introduces these two modes and basic usage. 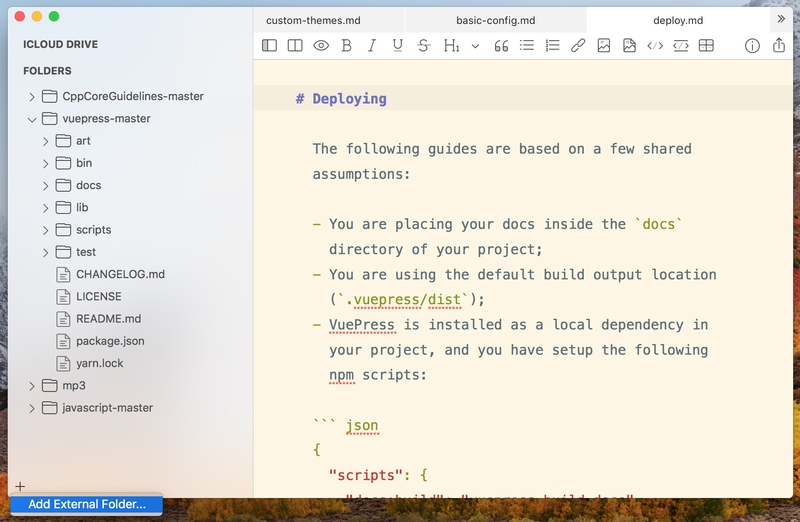 Learn about MWeb Markdown syntax like Table, TOC, LaTeX, Fenced code block, Task lists, Footnote, etc. 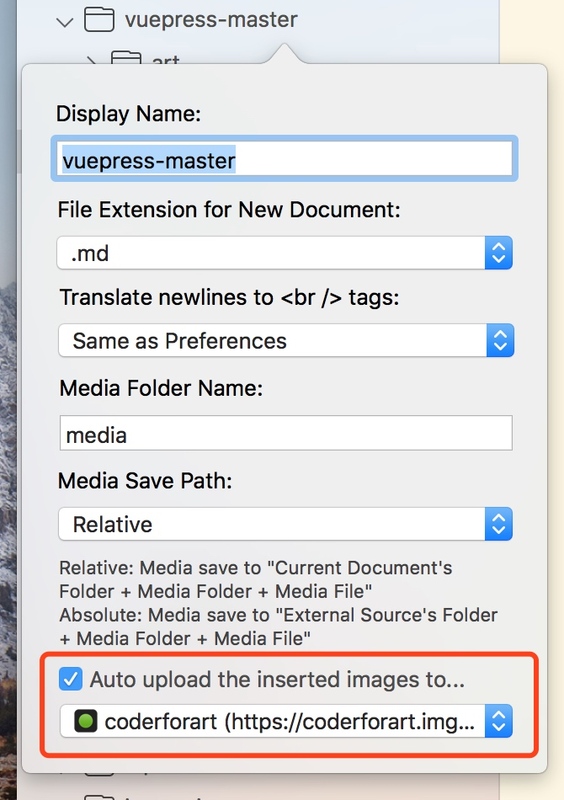 Learn about MWeb's support for inserting images and image width syntax, and learn about MWeb's help with inserting tables and writing LaTeX. 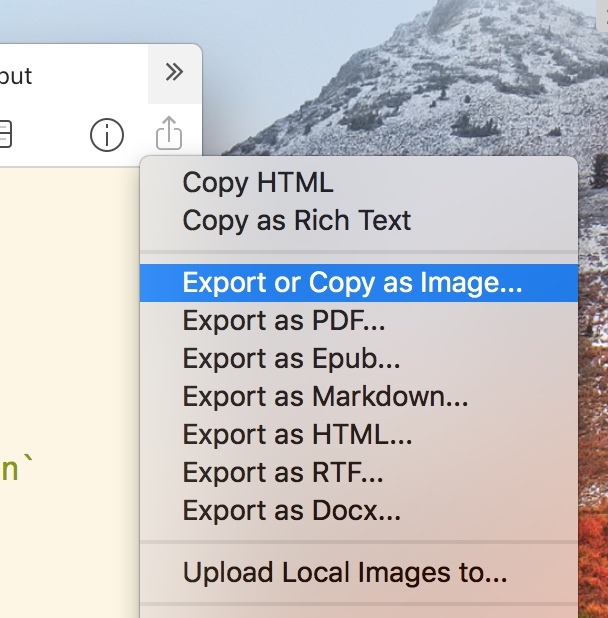 Use MWeb exporting markdwon document as Image, HTML, Epub, PDF, RTF, Docx. 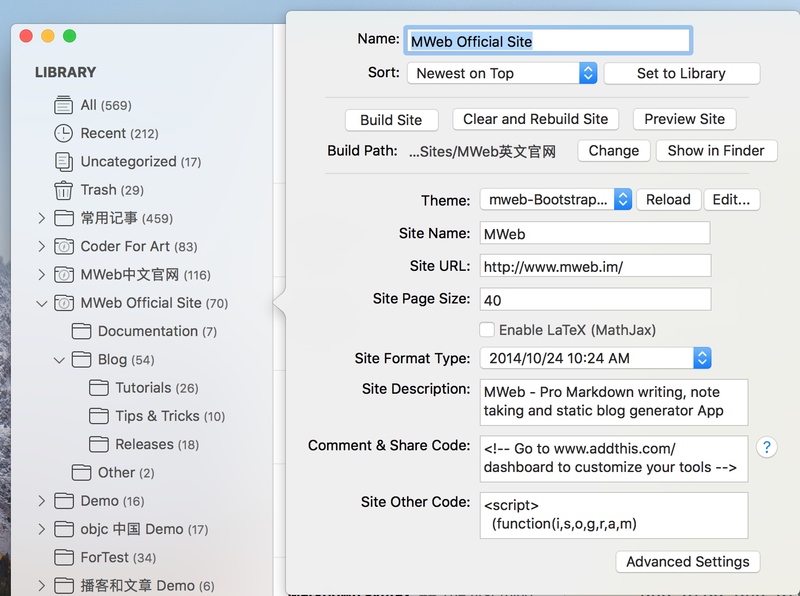 Use MWeb publish the document to Wordrpess, Metaweblog API, Wordpress.com, Evernote, Blogger, Medium, Tumblr. 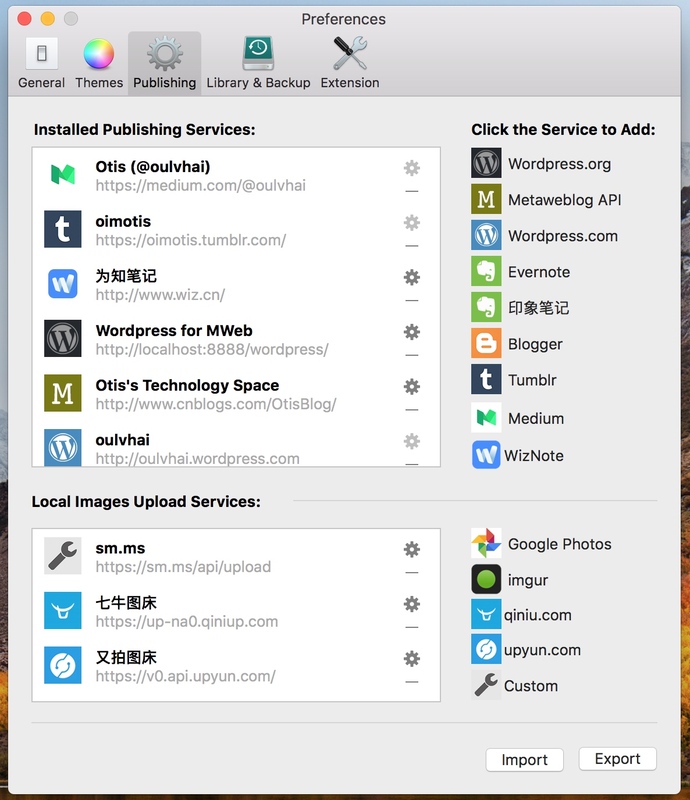 Image upload service supports Google Photos, Imgur, qiniu, upyun and Custom API. A powerful Library Mode! There is good for note taking, personal knowledge collection, management, and output. 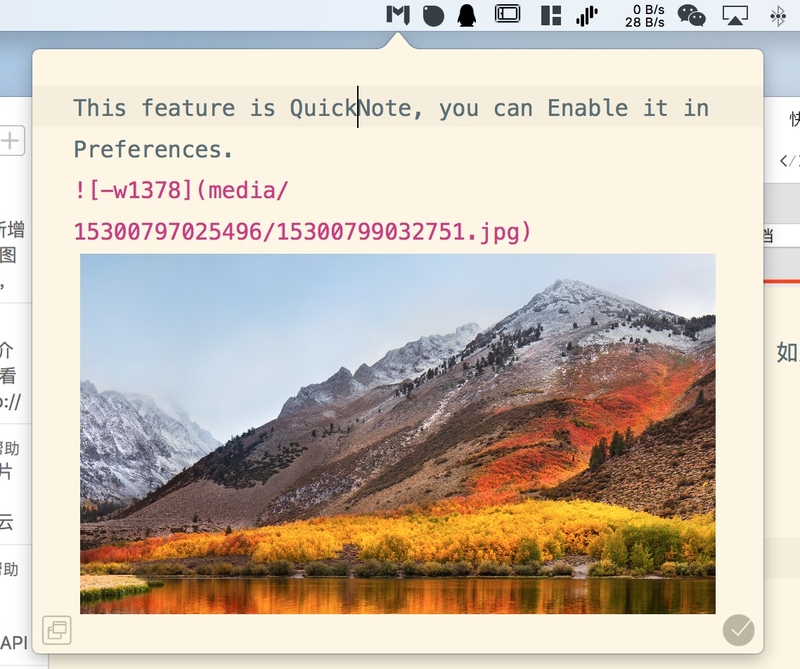 Quick Note is a new feature in 3.x. 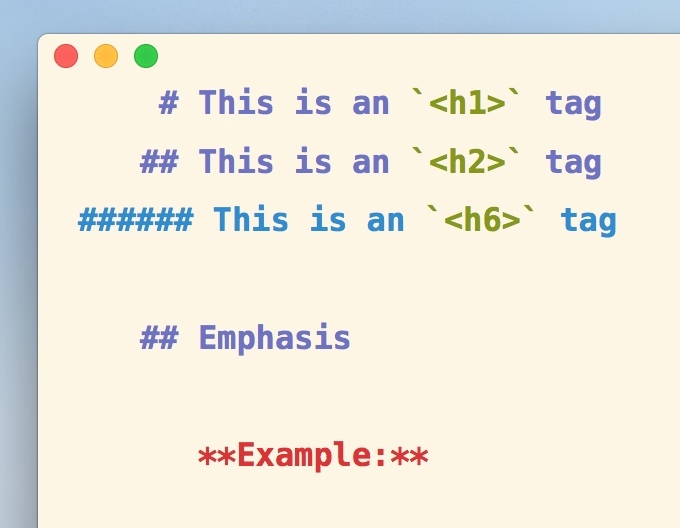 This function relies on the icons on the status bar to freely add notes and images, which is simply the function of text and images collection. 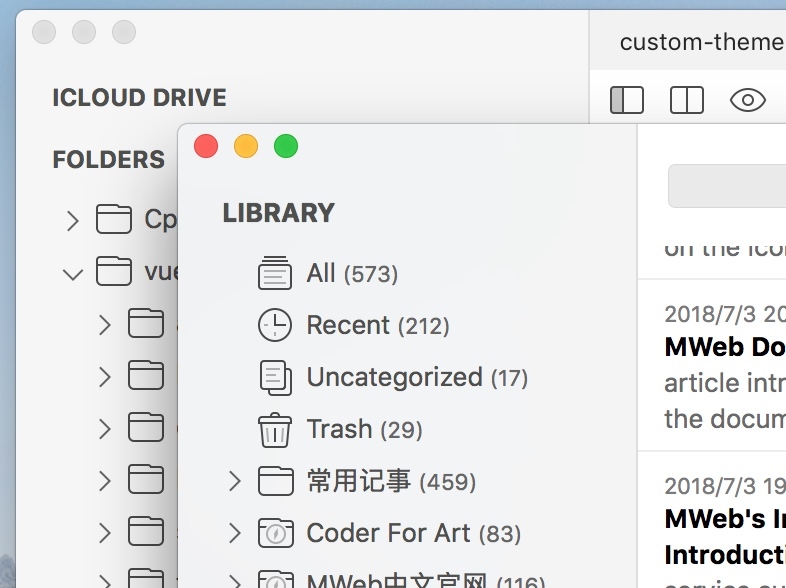 Quick Search is a new feature in 3.x for full-text search of External Folders and Library. This article describes the detailed use of External Modes. 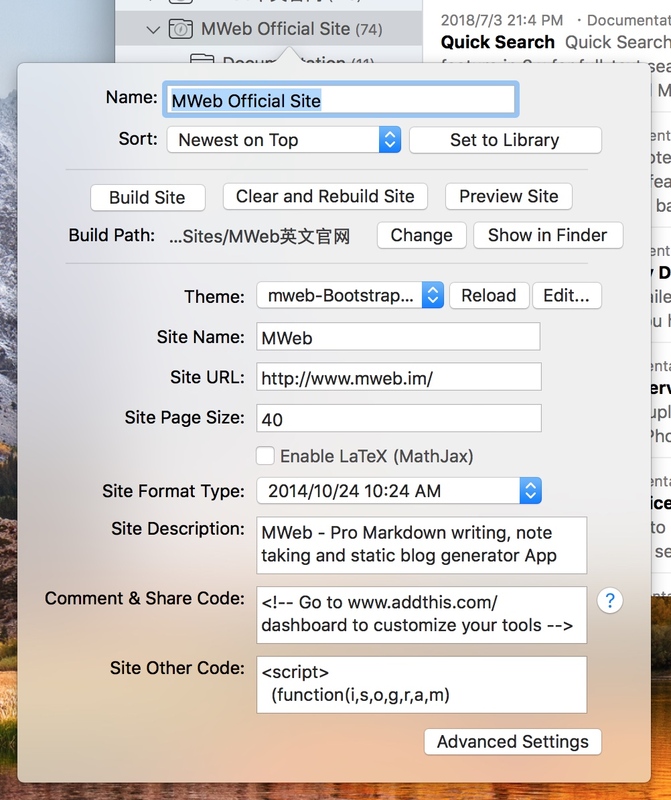 This article describes how to use MWeb to generate static websites, references between documents, and configure website publishing scripts.